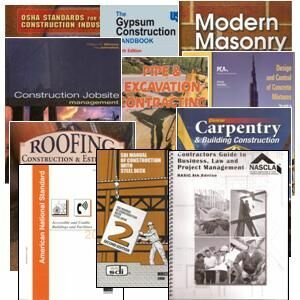 SKU: BCHSAL. 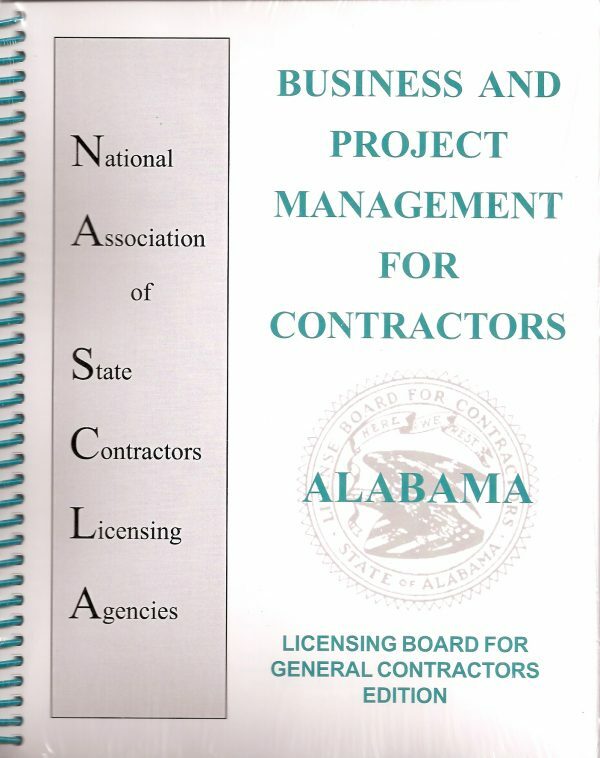 Availability: In Stock Size: N/A Categories: Alabama, All CDs DVDs, Building Construction (NASCLA) Accredited, CDs DVDs, License. 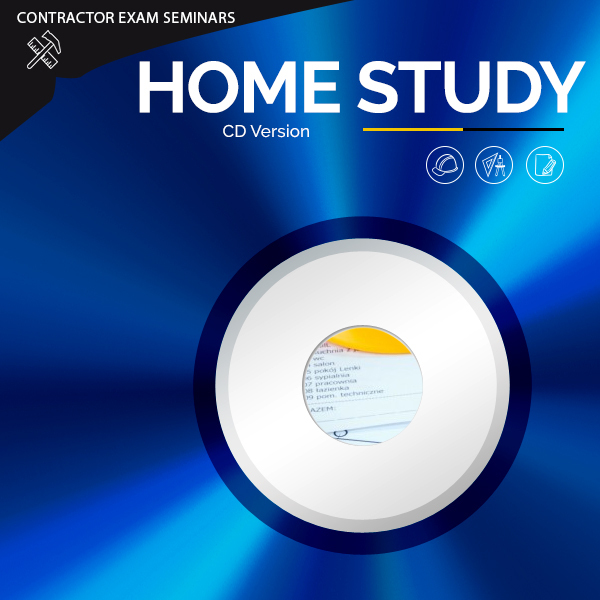 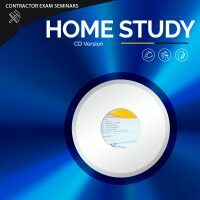 This Home Study Course covers the NASCLA Accredited Exam, Alabama Building Construction (NASCLA Accredited) Exam, the Georgia Building Construction (NASLCA Accredited) Exam, The Mississippi Commerical (NASCLA Accredited) Exam and the South Carolina Unlimited Builder (NASCLA Accredited Exam).